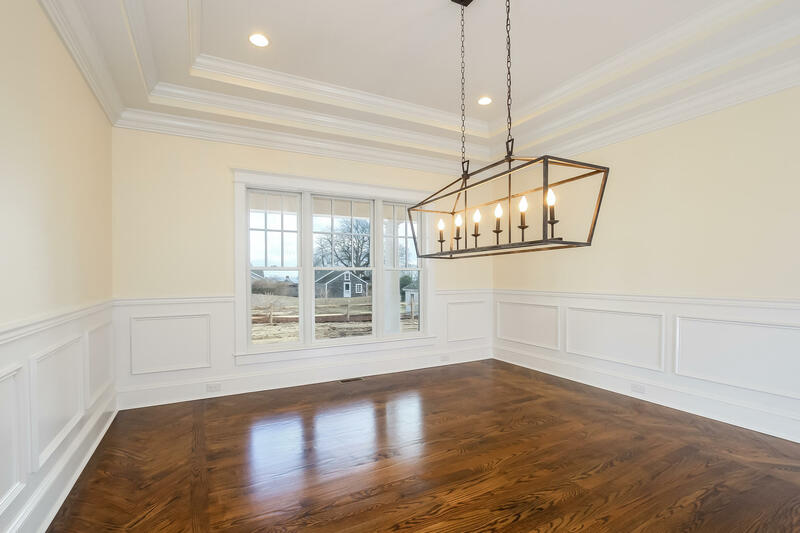 This graciously proportioned home privately situated in North Chatham features water views and over 4,350 sf of living space. 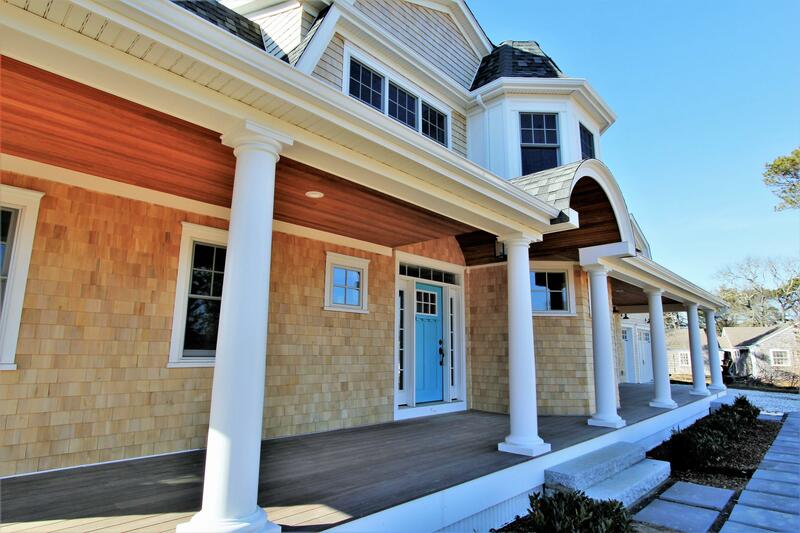 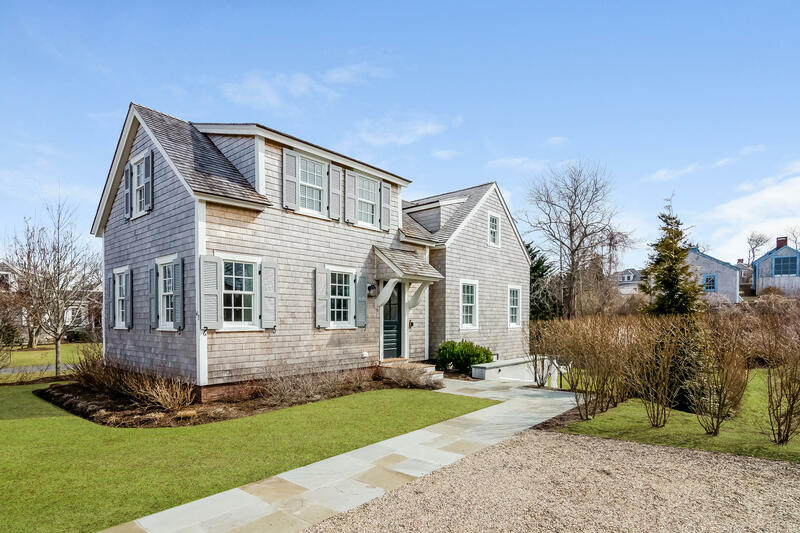 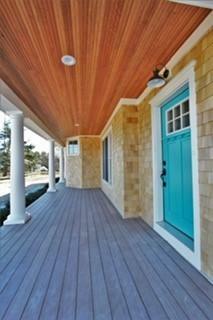 The elegant shingle style design integrates modern living with classic architecture. 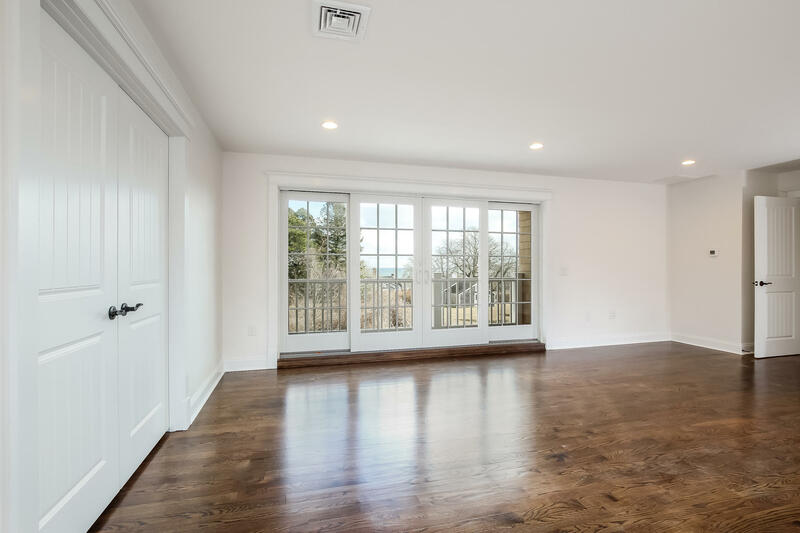 With four en-suite bedrooms including 1st and 2nd floor master suite, there's ample living space for entertaining. 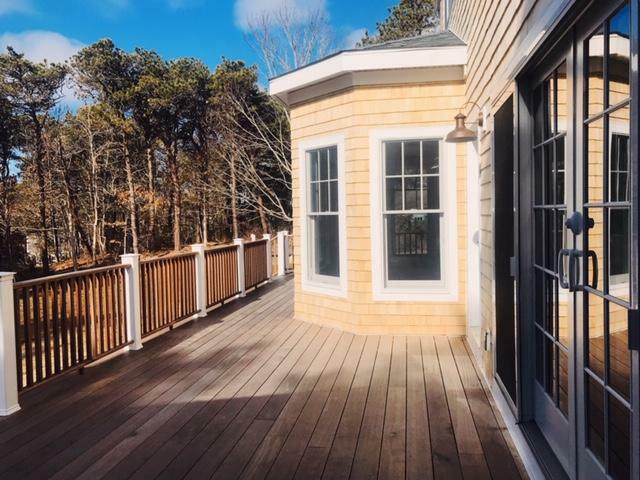 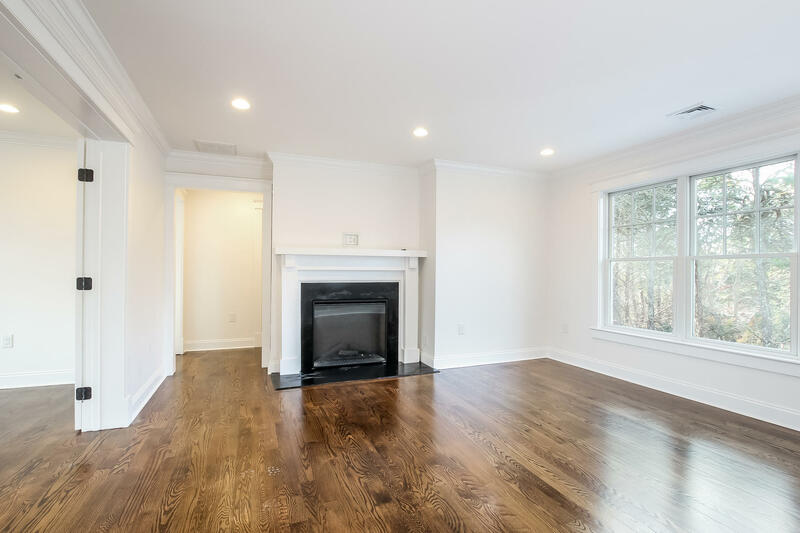 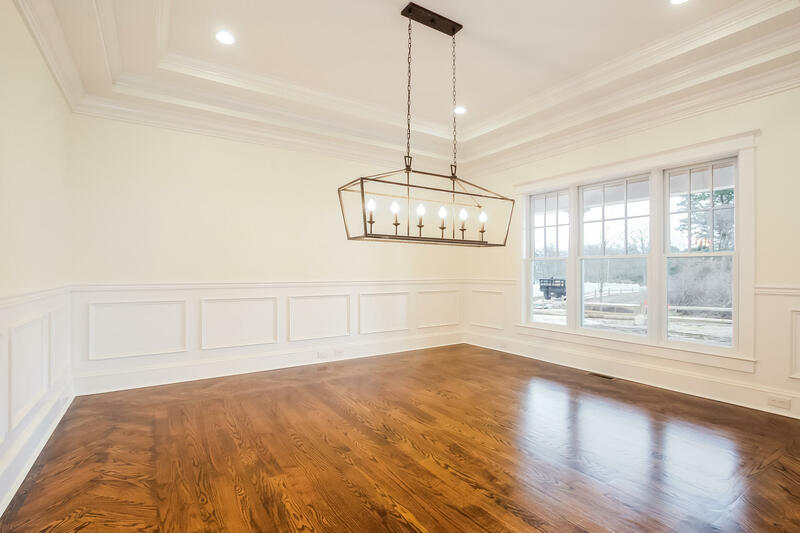 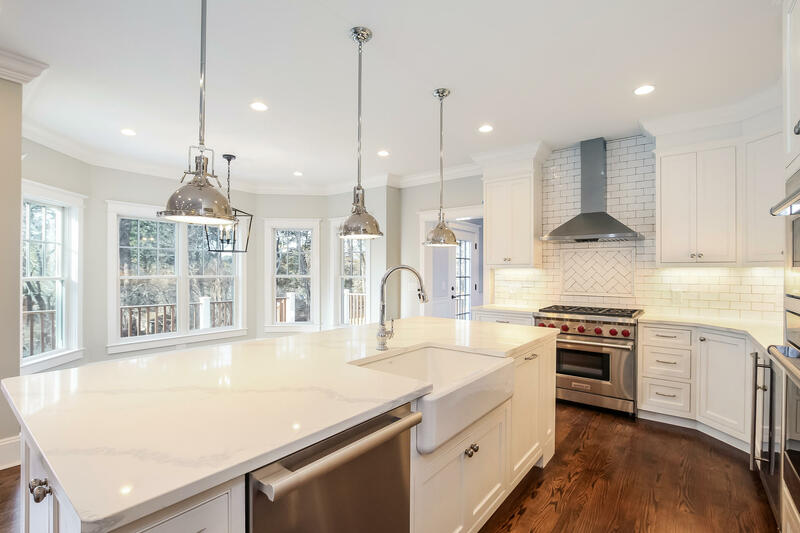 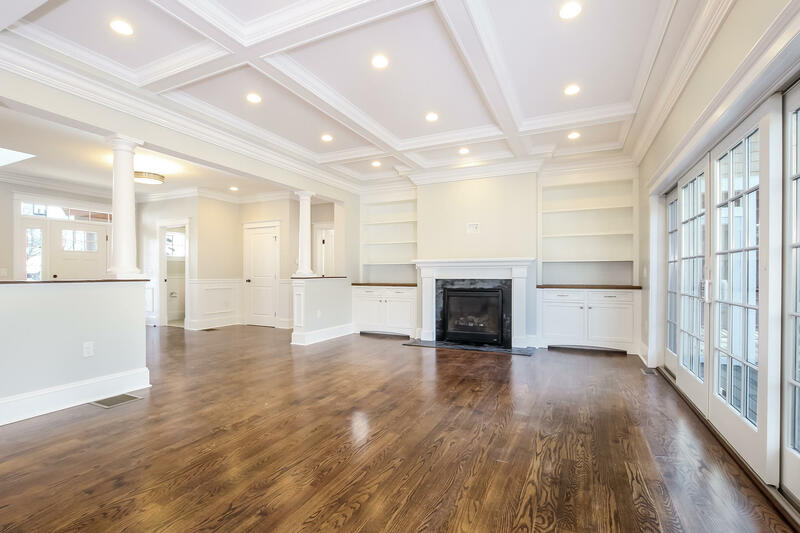 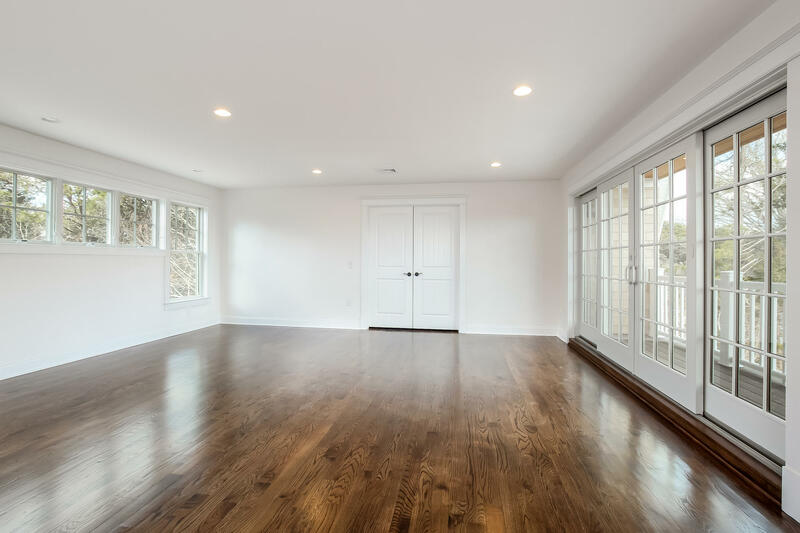 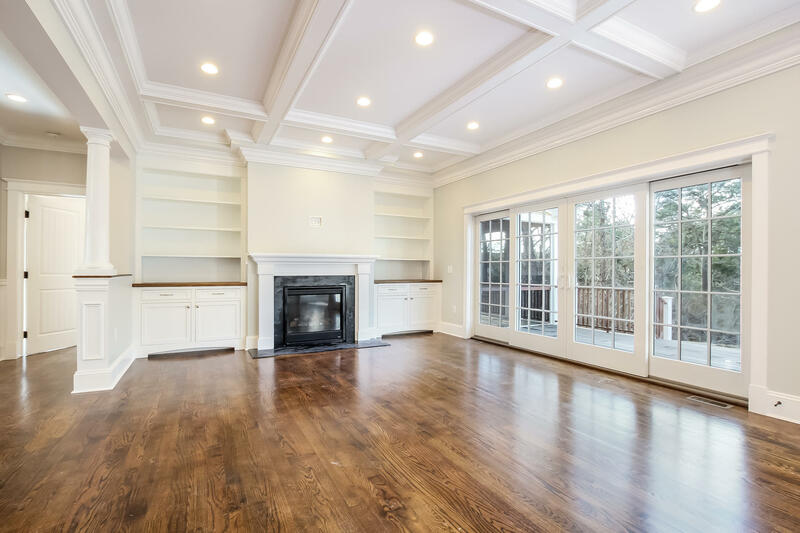 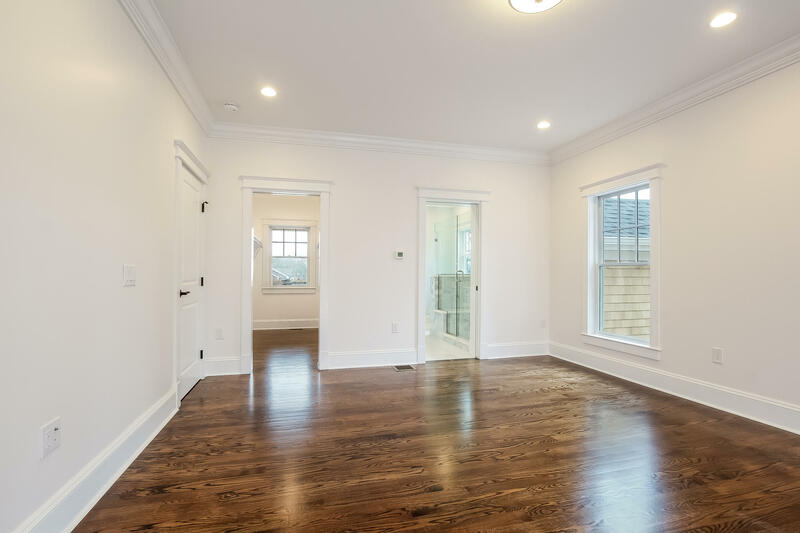 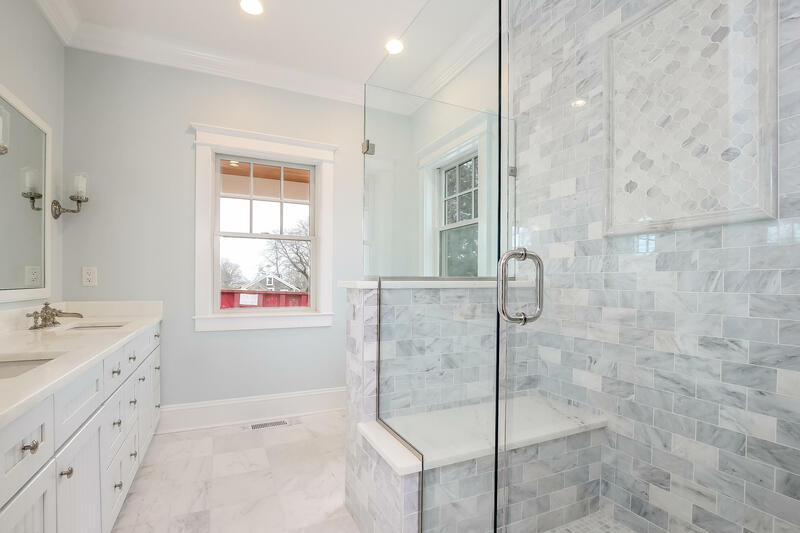 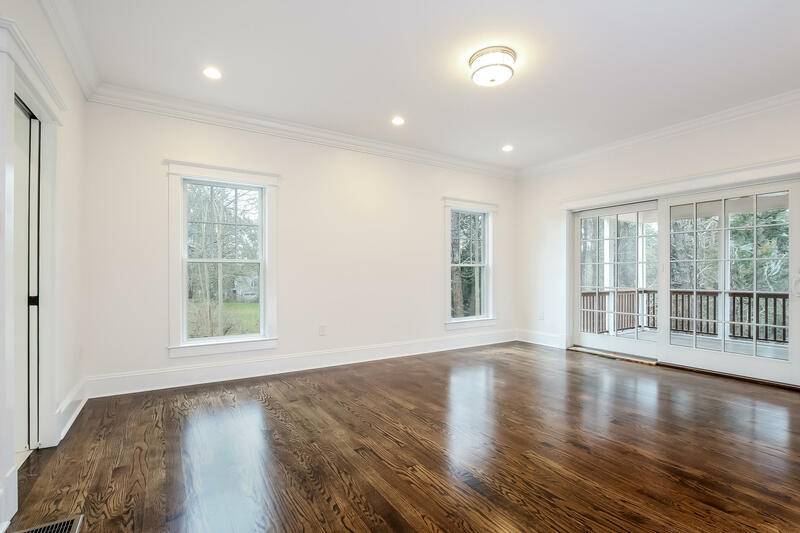 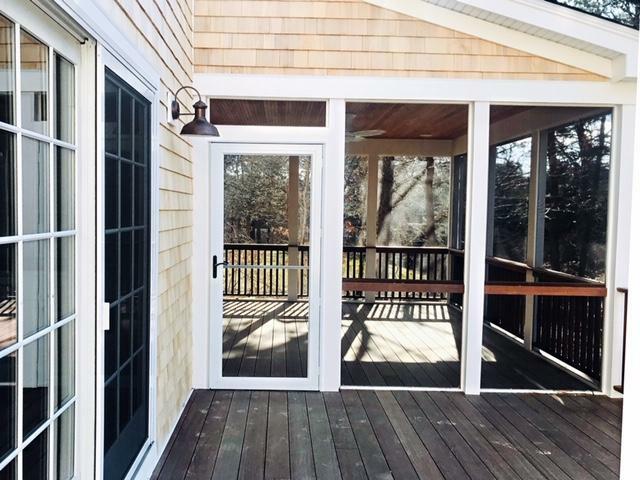 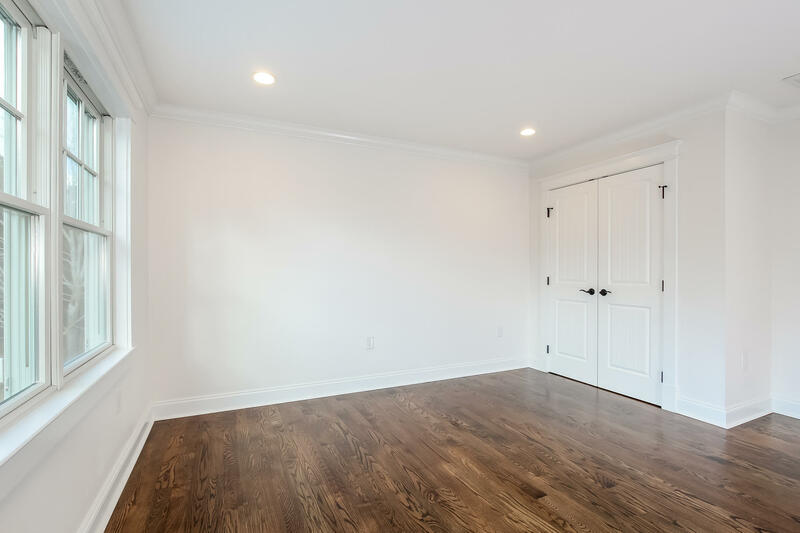 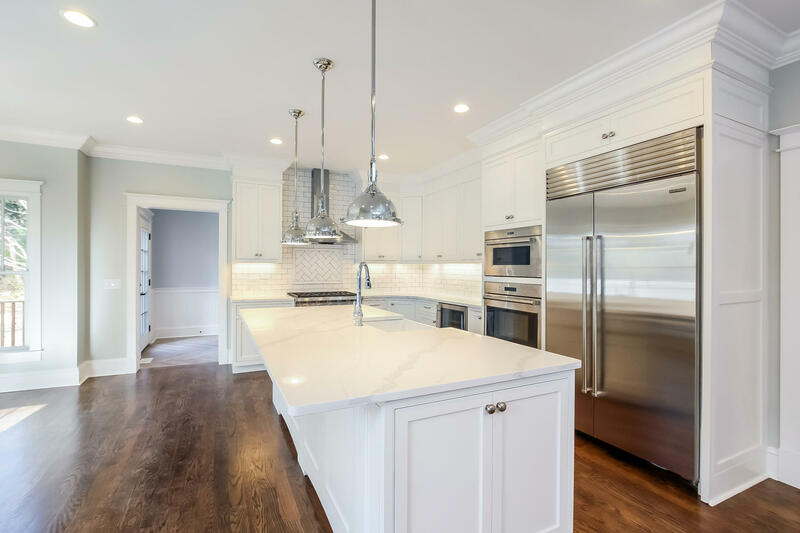 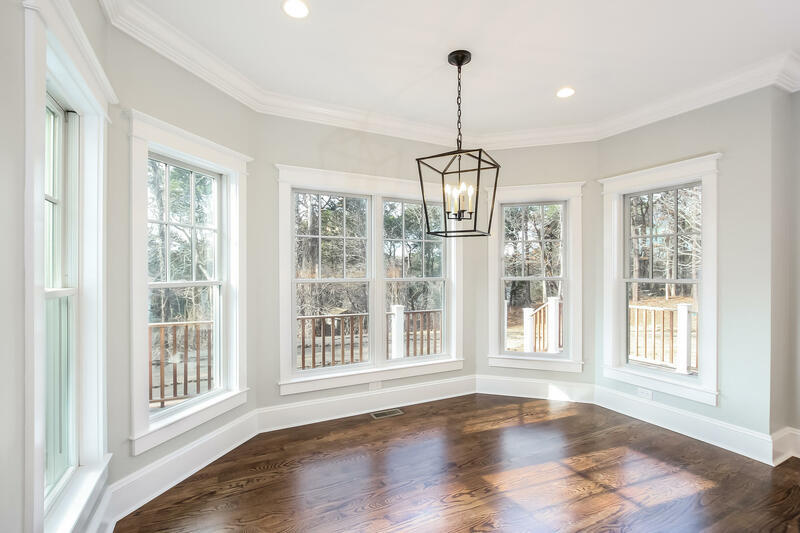 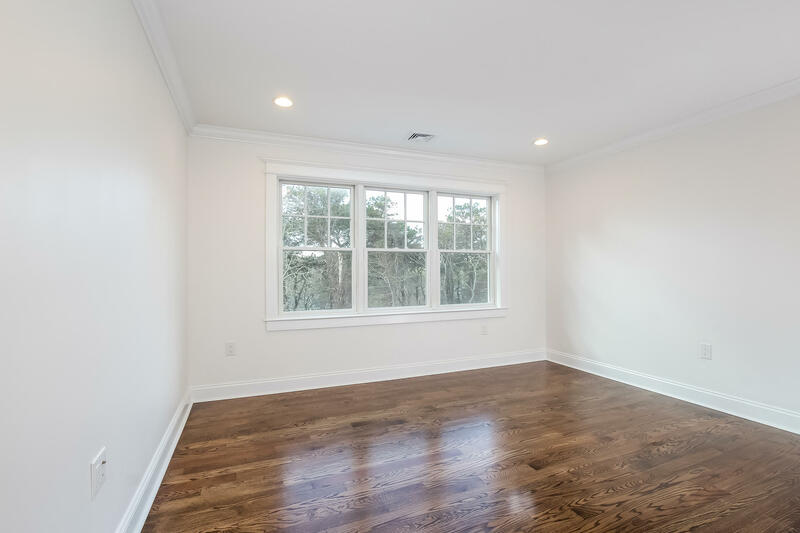 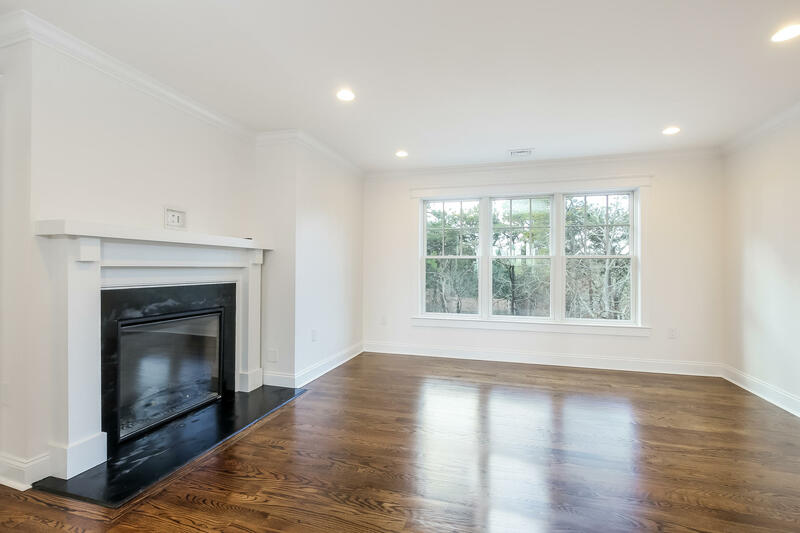 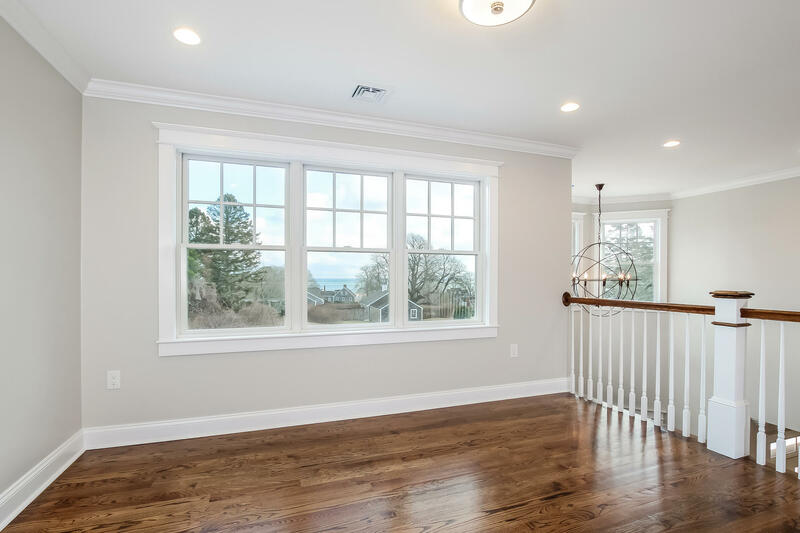 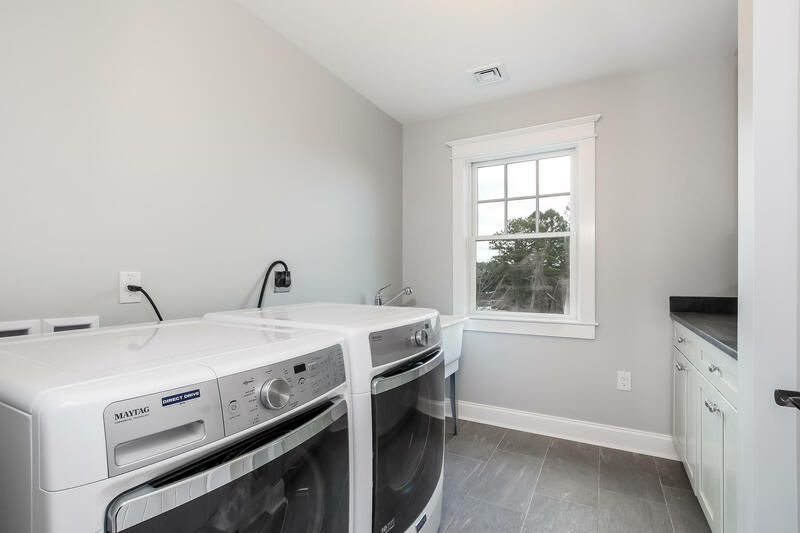 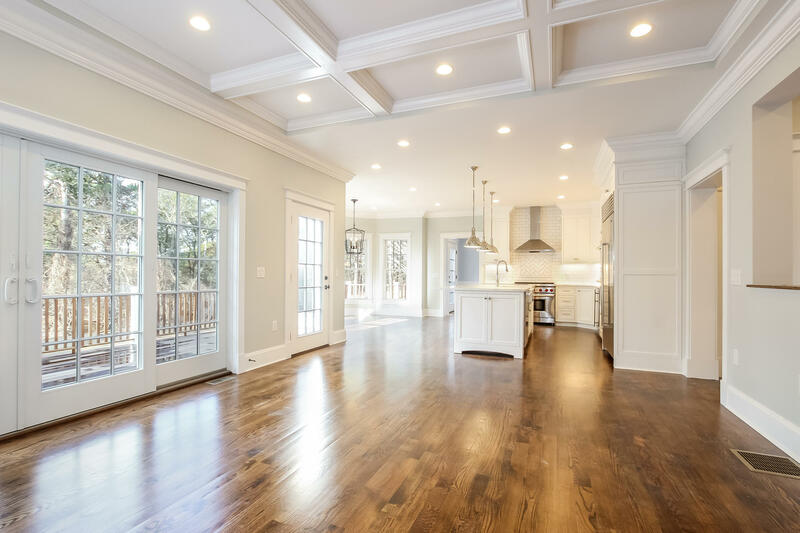 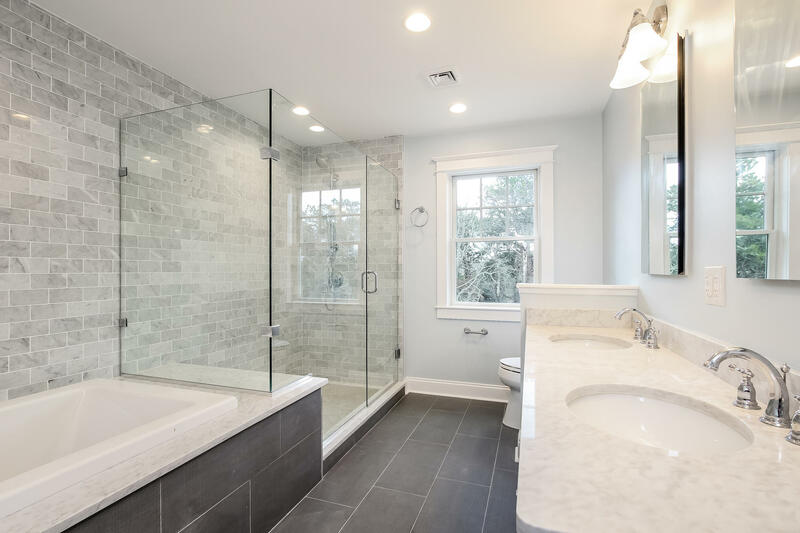 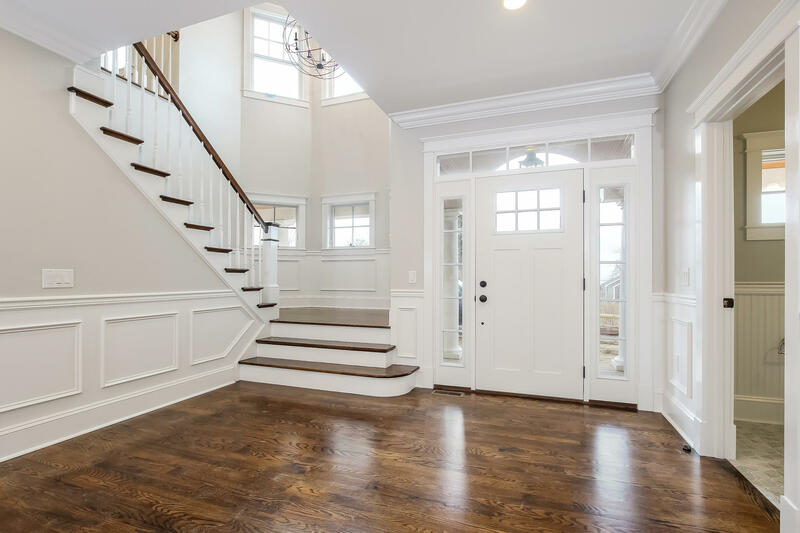 The main level features a spacious great room with fireplace leading to a deck and screened porch, adjoining luxurious kitchen with top-of-the-line appliances, fine cabinetry and eating area, a private dining room, mudroom, half bath and master suite. 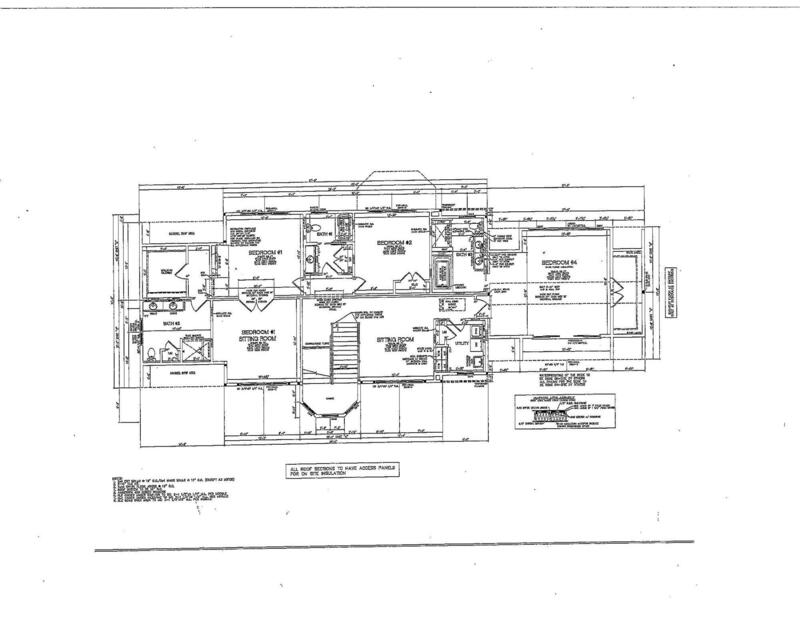 Above there are three generously sized bedrooms that surround an upstairs sitting room. 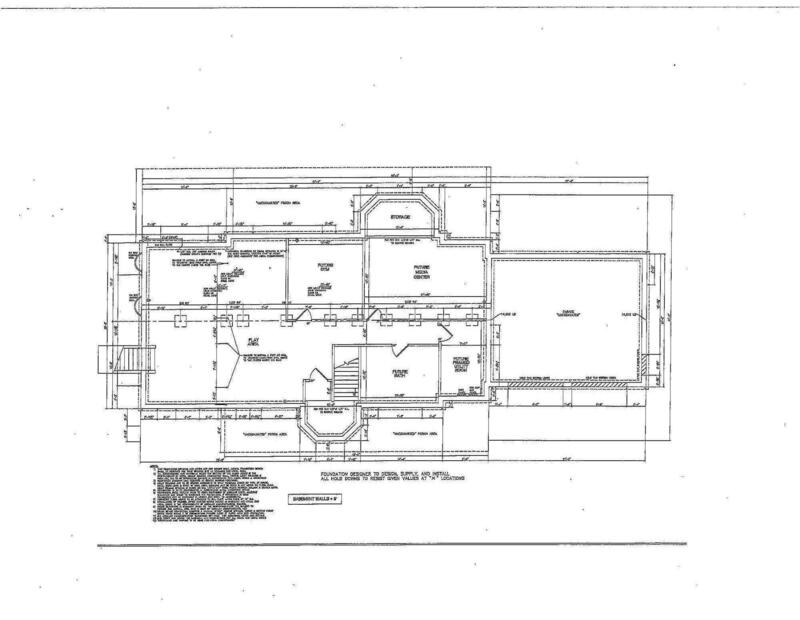 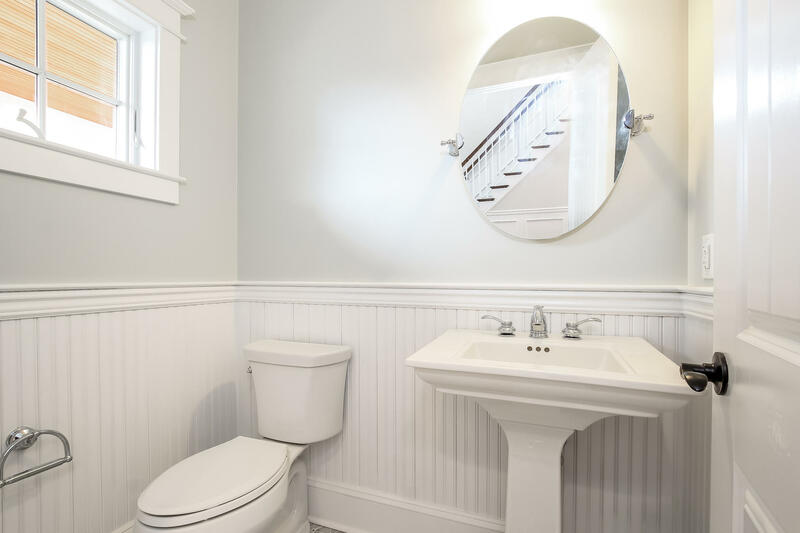 Included in this offering is a two-car garage, irrigation and fenced yard. 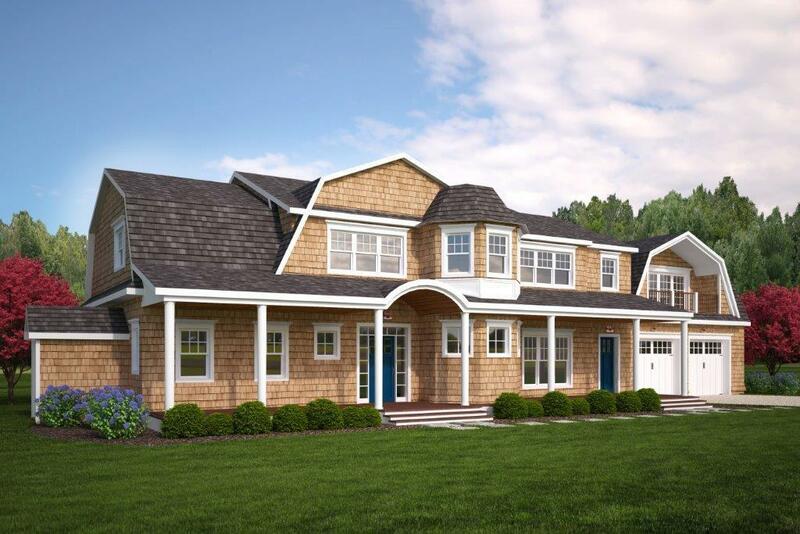 This exceptional new construction home is an ideal retreat. 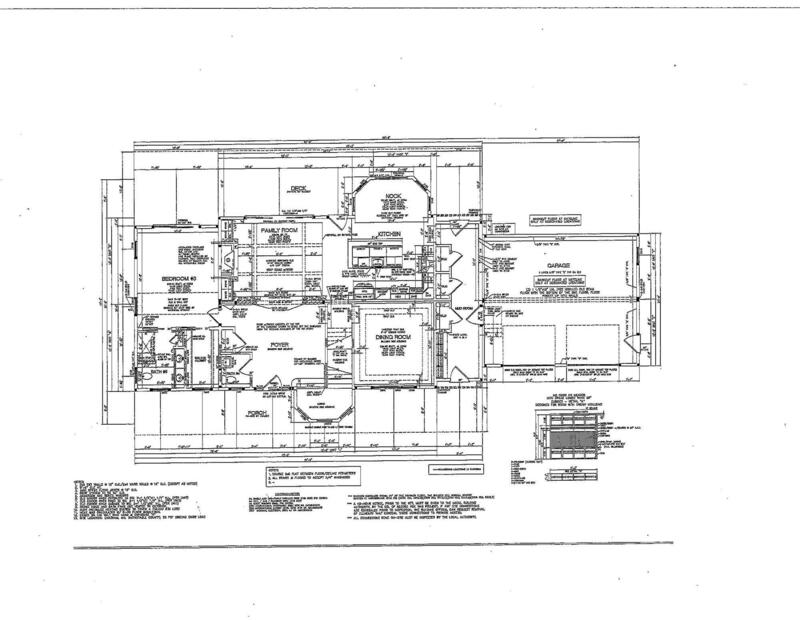 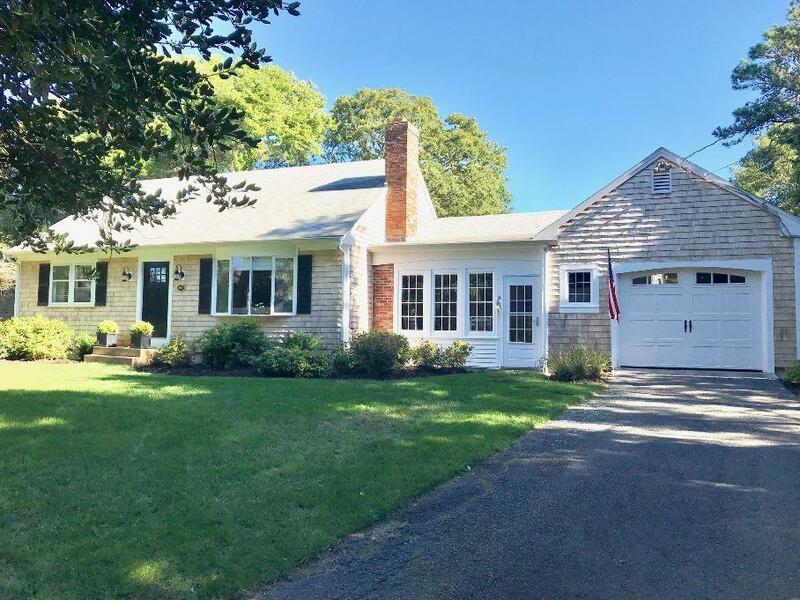 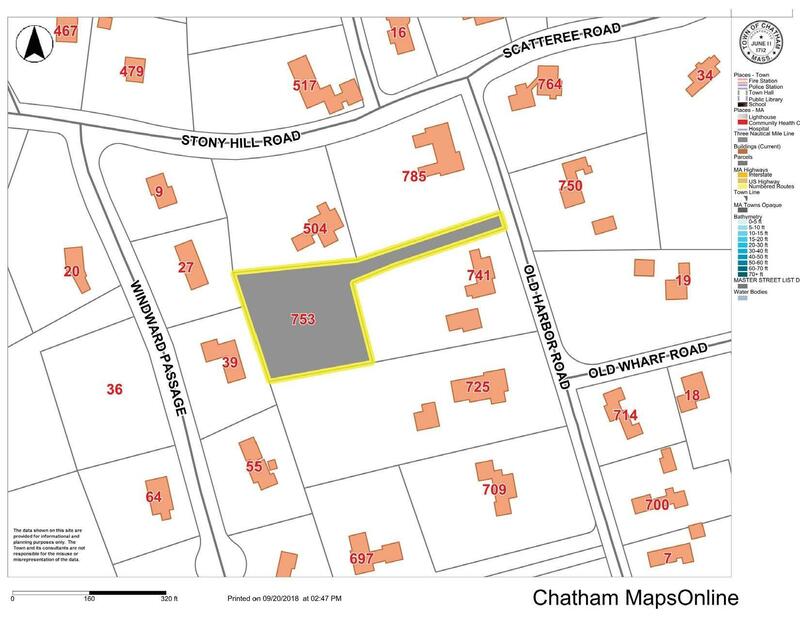 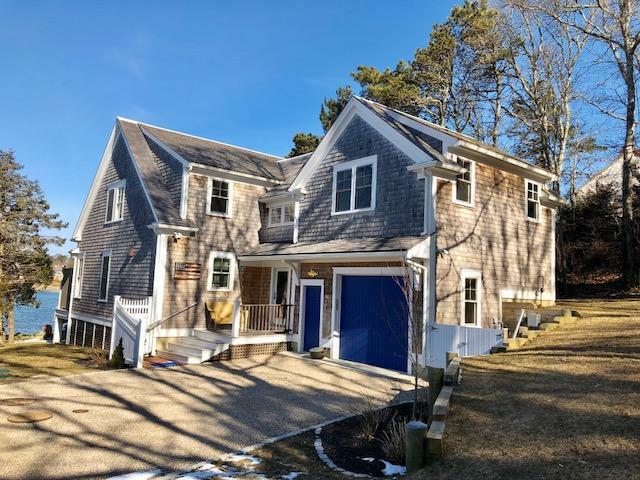 I am interested in MLS number 21807236, located at 753 Old Harbor Road, Chatham.